The word is both Cantonese and Hokkien meaning nervous, harried or uptight. It also sounds very much like the name of the rudesby North Korean Ambassador to Malaysia, Kang Chol. 1. On 20 February 2017, the Ambassador of the Democratic People’s Republic of Korea to Malaysia issued a Press Release. The Press Release contains a list of allegations related to the investigation surrounding the death of a DPRK citizen which occurred on 13 February 2017. 2. These allegations, culled from delusions, lies and half-truths, are the basis from which the Ambassador concluded that “there could be someone else’s hand behind the investigation”, and that the “investigation by the Malaysian police is not for the clarification of the cause of the death and search of the suspect, but it is out of the political aim”. 3. When the Ambassador was summoned to the Foreign Ministry on 20 February 2017, it was emphasised by the Deputy Secretary General for Bilateral Affairs that the police investigation has been done impartially without fear or favour. It was also conducted in compliance with Malaysian laws and regulations. 4. Any suggestion to the contrary is deeply insulting to Malaysia, as is the suggestion that Malaysia is in collusion with any foreign government. 5. This police investigation has been based on, and will also pursue, all leads available, including leads which go beyond, or not related to, the information provided by embassies and other entities. 6. In all civilised nations, it is the norm for cases such as these to be comprehensively investigated. It is the responsibility of the government to do so. The public also rightly demands it. It is for this reason that information has been made public as and when needed. 7. It is also customary for embassies to cooperate fully with the host government in order to ensure that the investigation is as thorough as possible, and not to impugn the credibility of the investigation. 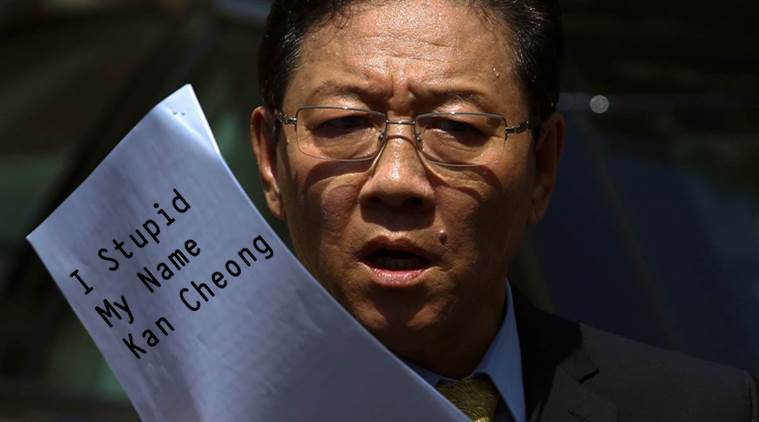 Earlier, Mr Kan Cheong said to reporters, “We cannot trust the investigation by the Malaysian police.” Those are big words coming from an Ambassador of a country that has carried out extra-territorial assassinations of not just its dissident citizens but also of foreign citizens. 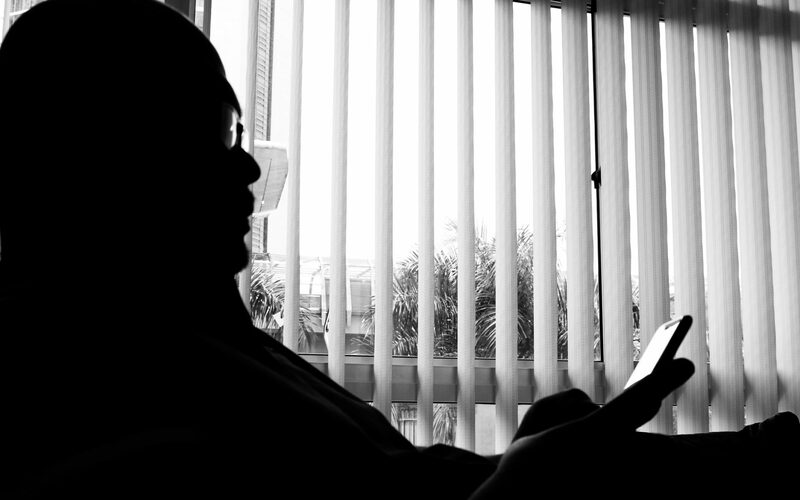 It is the Malaysian law as it is in most other civilised nations that sudden death victims to undergo a necropsy to ascertain the cause of death. North Korea had strongly objected to Malaysia’s decision to conduct a postmortem on Kim Jong Nam, and then went on a public tirade when it emerged it was inconclusive and that a second postmortem would be needed. Only a court order for a second necropsy. Neither has the family of the deceased filed for one nor has the pathologist seen the need for one. In order for the body to be released, family members with matching DNA, if required, need to be present to receive the body. If Kan Cheong does not understand the requirements of the Malaysian legal system then he is not fit to become an Ambassador. Kan Cheong is here to replace former North Korean Ambassador to Malaysia, Jang Yong-chol, who was recalled and sentenced to death for being the son of Jang Song-thaek, an uncle to Great Ignominious Leader, Kim Jong Un. The uncle was also executed by firing squad and his body was later fed to dogs. If Kan Cheong has any brain or international relations training (if mentally-capable) at all, the Vienna Convention for Diplomatic Relations of 1961 states in Article 41 (1) that without prejudice to their privileges and immunities, it is the duty of all persons enjoying such privileges and immunities to respect the laws and regulations of the Receiving State, which in this case is Malaysia. All official businesses with Malaysia shall be conducted with or through the Ministry of Foreign Affairs of Malaysia or such other ministry as may be agreed. It means that MOFA has to be consulted beforehand, and Mr Kan Cheong as well as other agents of the Dismally Pathetically Repulsive Korea (DPRK) cannot just barge into a mortuary and disrupt the process of the law in this country. This is stated in Article 41 (2) of the said Convention. If I were the Minister for Foreign Affairs, I would immediately inform the DPRK that Mr Kan Cheong is a persona non grata without having to give any reason. This is the right given to Malaysia as the Receiving State in Article 9 (1) of the same Convention. If the DPRK is serious about having a cordial and beneficial relationship with Malaysia, it should send another Ambassador for Malaysia to receive and take Mr Kan Cheong back. This would be the best option for Malaysia to stop this Kan Cheong nonsense. This is also probably why Kan Cheong is doing his best to make Malaysia a scapegoat and a diversion from the actual path the investigation is taking. If Malaysia decides to declare him a persona non grata Great Ignominious Leader Kim Jong Un would be extremely displeased with him and his family, parents, cousins, uncles, aunties and dogs that they would all be tied to the next nuclear weapon the demented Great Leader decides to test. Hopefully Kim Jong Number Un would upload a video on YouTube as well.